A love letter to the glitz of the movie opening, the glamour of the Oscar, and the fragrant culmination of all forms of success. 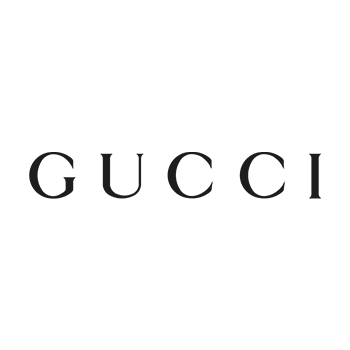 Gucci Première captures the inimitable allure of a leading lady in its cascade of voluptuous notes, from velvety orange blossom to the sensuality of leather. It is the scent of a woman who always comes first, whether in her personal or professional life, and she expects the same sense of accomplishment from her perfume. Just as a leading lady graces the red carpet with her couture Gucci gown, so every woman deserves her Gucci Première moment.